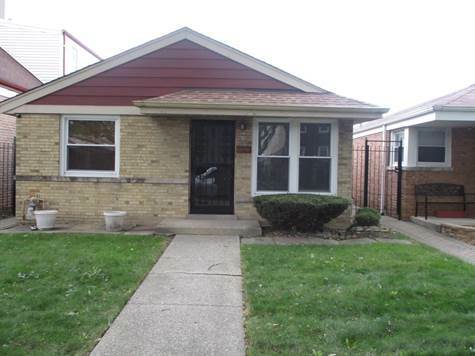 Wonderfully Rehabbed & Updated 3 Bedroom 1 Bath Brick 1 Level Home In Fully Established & Coveted Neighborhood. Conveniently Located Right At Expressway & Bus-Line. Stellar Detailed Workmanship Shown! Bonus: Family/Den/Person-Cave/Work-Out-Room/Get-Away-Cove Attached To 2 Car Garage With Secure Gated Entrance! NEW Central Air And High Grade Appliances Including Washer & Dryer. NO BATHTUB - SHOWER ONLY - Owners Accepting Applicants With High Credit Scores, Good Property Stewardship, & Credible Recent Payment Histories. Tenants Pay For Lights & Gas. FREE Water.